It is a known fact that women love jewellery, while some may love ‘real’ jewellery like gold and diamonds…and other precious stone jewels there are still a majority of women who reach out to fashion jewellery or as we call it- semi precious jewellery. A woman may be dressed to the T but her perfect look still remains incomplete for her without the right kind of jewellery. If you are out for shopping for an occasion, we are pretty sure that you visit a lot jewelry stores on your shopping spree, rightly so as jewellery shopping remains indispensable and irresistible when a woman is out shopping for an occasion. Have you ever thought that since the time jewellery has been available to us through online jewellery stores, no one really wants to wait for an occasion…right? 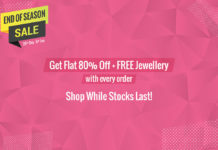 Moreso, there are lot of these portals that invariably offer heavy discounts on jewellery and well let’s not differ here, the offers on websites are too hard to resist…and that’s where the tempation rises and we fall for it. These online jewelry stores are a boon to womankind and mankind alike- for the simple reason that they have made jewellery shopping a matter of convenience. 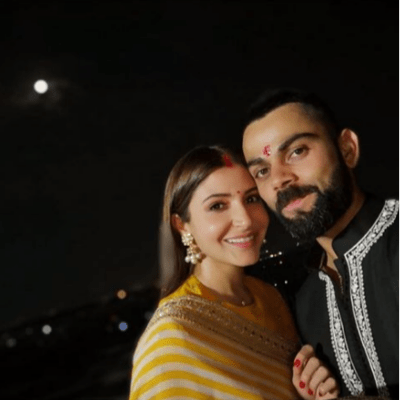 Women can shop their favorite designs with a click and men too have easy access to the variety of jewellery options that their partner would like, and hence that makes the ‘gifting jewelry’ a tad bit easier. 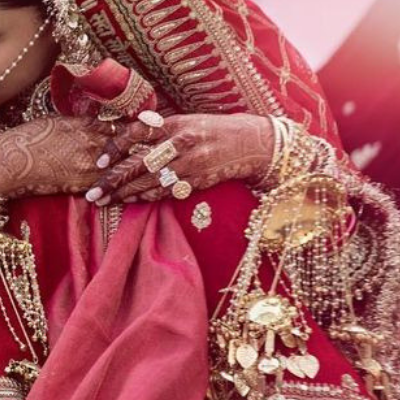 To be honest, there are so many indian jewellery online shops that it is difficult to enlist in one go, So for now, let’s have a look at 5 fabulous websites you can shop online for to get that perfect pair of earrings, ring, wedding jewellery, pendants etc. that you have always wished to own. 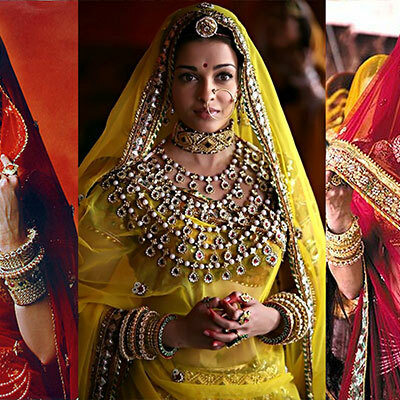 There are people who like real precious jewellery like gold/ diamond and then there are those who prefer matching their accessories to the outfit they wear, for them, imitation/fashion jewellery is the best option. There are a lot of players in the online jewelry shopping industry like Tanishq, CaratLane, JewelSouk and others that take the onus of offering you safe and secure shopping options. What’s more? 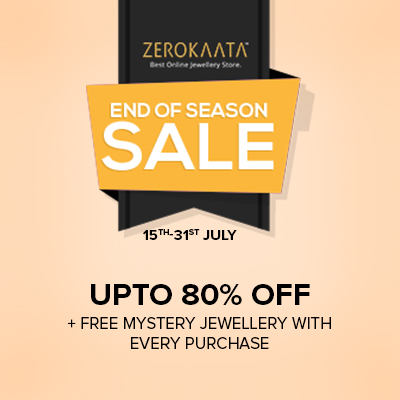 They allow you to own gorgeous diamond jewellery at attractive prices, relax and shop at your convenience going through the umpteen options before you, simply on your laptop. We enlist a combination of jewelry stores from where you can purchase semi precious as well as precious jewellery. Imagine shopping for diamonds and gold online! Who would have thought? Now it is not possible that you may have missed the presence of this brand so far. 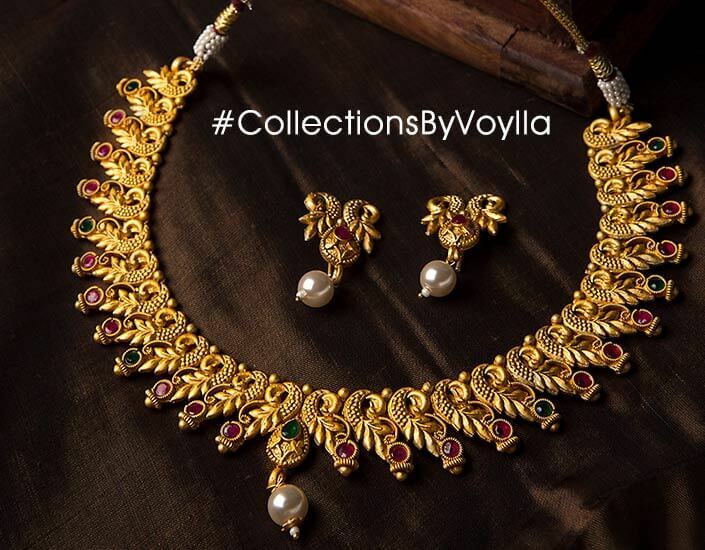 Voylla is one of the few dedicated online and offline fashion jewellery retailer in the country! 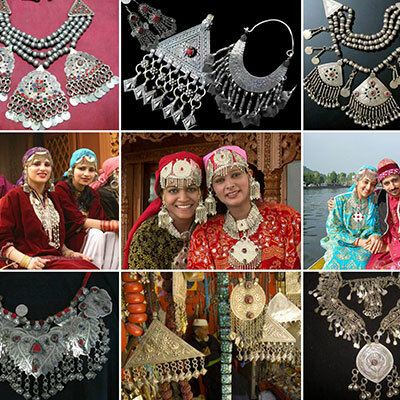 They have a stupendous range of jewellery on their website ranging from Rajputana to Ajrakh, Kalamkari, Nawabi and more, once you visit the website you will realize that the collection that they have is simply magnificent. 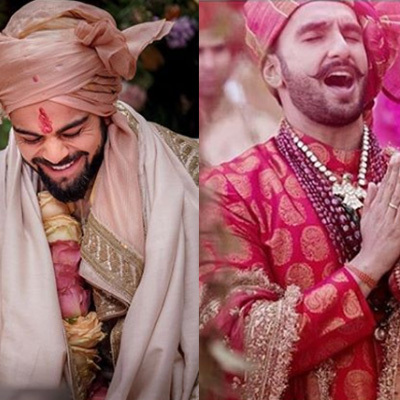 What we loved is the way they have made navigation on their website easy by having well thought of categories like – for Men, Women, Collections, Gifts, Navrang and Studio. 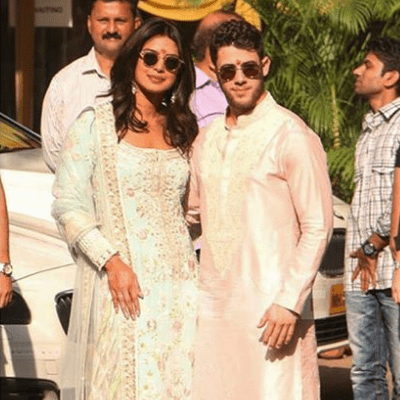 The inception of this brand was way back in 2010 when Vishwas Shringi (founder of Voylla) and his wife Jagrati, returned from a successful US stint to start an e-commerce venture from Bangalore, India. Though later in 2013 the operations shifted to Jaipur from bangalore, then on they opened many stores in Delhi. You can check their precious jewellery collection but the imitation and fashion jewellery collection is so eye catching that you really do not need to spend a bomb investing on precious jewellery unless you really want to! Well like the name, the collection of this brand is also very unique. 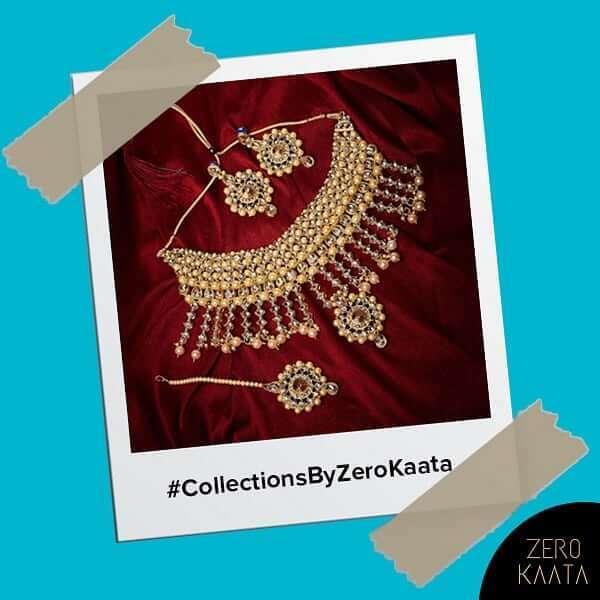 ZeroKaata is a jewellery paradise that began in 2014 with an endeavour to facilitate the modern women with trendy designer fashion, silver and semi-precious jewellery at unmatched prices. 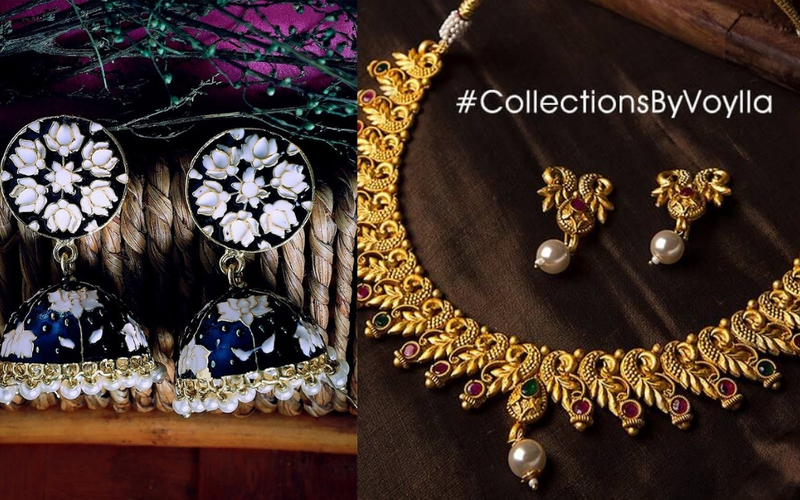 The essence of the jewellery collection on this brand’s website is the fact that they aim to enlighten and promote the cultural, traditional arts to the Indian women in a contemporary fashion world. That’s not all, the great sales, offers and discounts on the website will definitely have you ordering for more. For customer satisfaction, easy returns, refunds are also processed. ZeroKaata’s USP lies in the creation of bespoke designs handcrafted and polished to perfection. Each design that you see on the website is handmade and made from skin friendly material. The varied categories and sub-categories of the collection on the website makes it very easy for the buyer to navigate and place orders. From jewellery choices for a college girl to a to-be bride’s choice for wedding jewellery, you can find it all here. 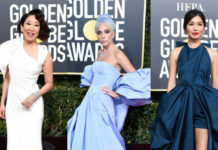 Infact, if you are someone who has an affinity for jewellery and loves to catch up with fashion trends, then head on to the dedicated blog for anything and everything related to jewellery. Another one in the list of jewelry stores is the Tanishq enterprise- Caratlane. 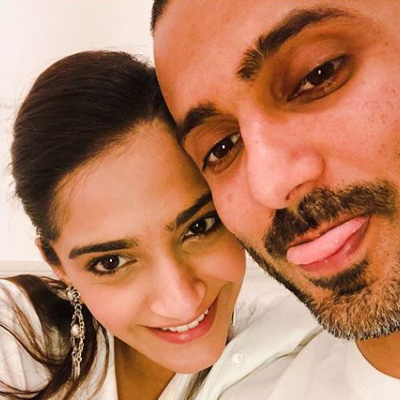 Their effort is in line to make beautiful jewellery accessible, affordable and forever wearable. Remarkable collection of rings, pendants sets, gold/silver/solitaire/platinum jewellery- you name it, they have it! They have something called Express Delivery where the jewellery you choose, can be made available in a day! And all of it with a guarantee of easy return, exchange or refund if you do not like it. Another very amazing feature they have is that of allowing you to customise the metal and diamond quality. From lovely rings to earrings to sets, you have lots to choose from. 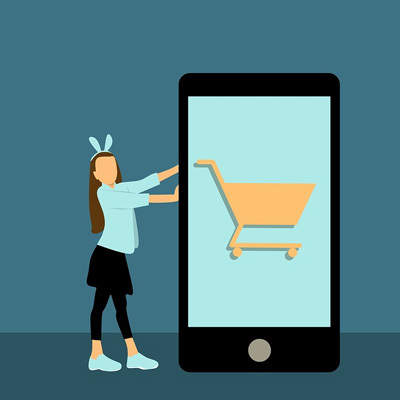 Caratlane has many offline stores as well and with the CaratLane Advantage, customers shopping online or in-store can be assured of every purchase they make. 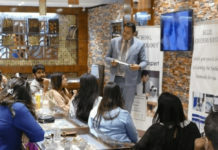 One such customer friendly feature is the unique Try @ Home service through which customers can request for a free home trial of the jewellery pieces that they like. They have been one of the pioneers in the genre of online retail of precious jewellery in India. Established way back in 2011, today they offer more than 5000 designs to choose from. Each of the designs are crafted in-house so exclusivity is guaranteed. Shop without any worry with their 30 Day Money Back Policy, Certified Jewellery and Lifetime Exchange. Like Caratlane, they also provide the feature to ease the experiencing of luxury shopping from the comfort of your home with their special Try At Home service. 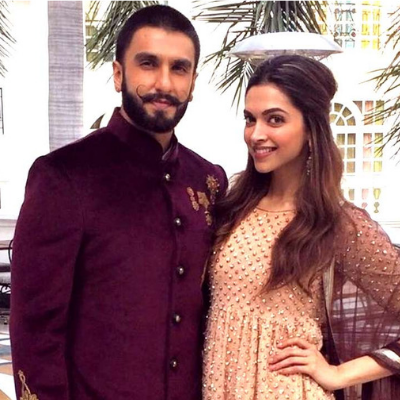 DeepVeer Wedding is finally happening and we couldn’t be happier!